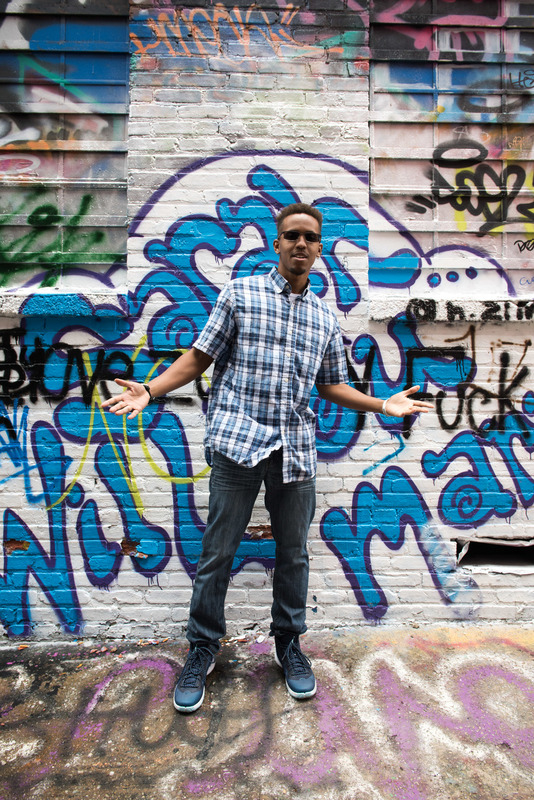 Finally made it to the Graffiti Alley in Baltimore, MD for an actual photoshoot! I had a lot of fun experiencing the surroundings and meeting this group of musicians. A bunch of friends who's been behind each other's back for years can only create the right recipe for stardom! Keep an eye out for these guys.